British Airways deals! 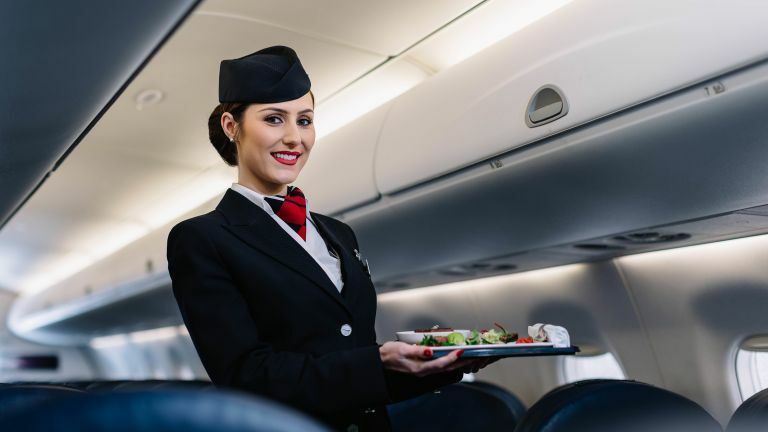 That's what we're all about here, and, if you're in the market for a last minute getaway or a 2019 summer holiday there are some stellar deals to be snapped up in British Airways' website. You can lock in great offers for short haul flights across Europe, package deals, and even long haul business flights. This are some of the lowest prices we've seen all year, so be quick, because these deals won't be around for long. Ready to get deal hunting? Here are links to the British Airways website. Are you a little spontaneous when it comes to holiday planning? You can find a great deal on a last minute holiday. Whether you're looking to bask on the beach, explore a city, or relax in complete luxury, you'll find something here. For example, BA is currently offering return flights to Berlin and 2 nights hotel from £148 pp or flight to Amsterdam with 2 nights hotel from £113 pp. Are you looking for cheap flights and aren't really bothered where you go? You can find the cheapest flights British Airways has on the link below. For example, you can secure return flights to Boston for £284, or a return to Amsterdam fro £28. British Airways Dream Tickets offer dream holidays at great prices. They're a little more aspirational than travelling in economy, so could be discounts on premium economy or business class flights. For example, BA is currently offering two for the price of one on premium economy (World Traveller Plus) tickets to Johannesburg.